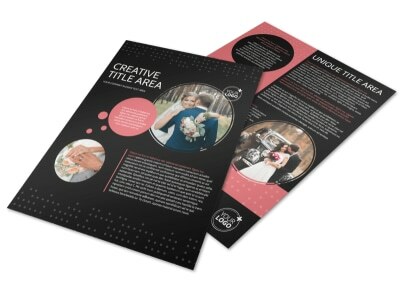 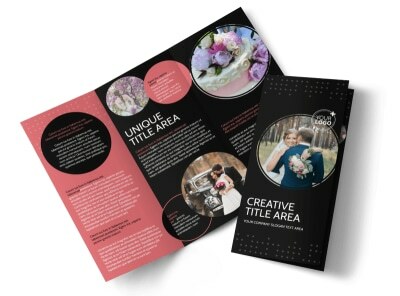 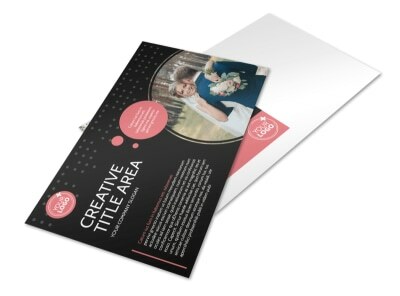 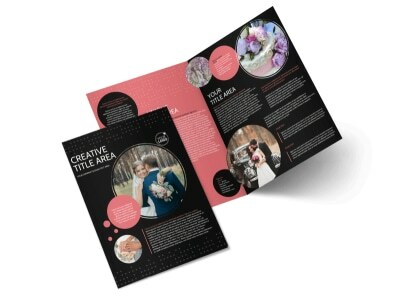 Customize our Beautiful Wedding Photography Flyer Template and more! 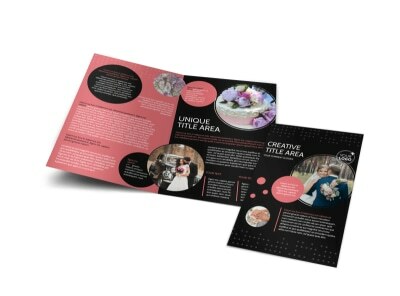 Create beautiful wedding photography flyers using our simple editor and bevy of professionally designed templates. 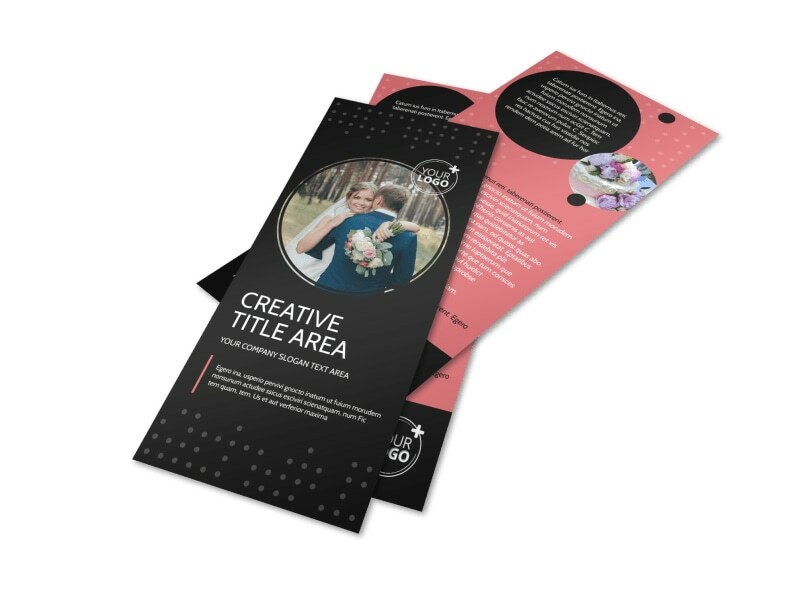 Upload photos, graphics, and more, and choose from an array of fonts, colors, and other elements to customize your design to the hilt. 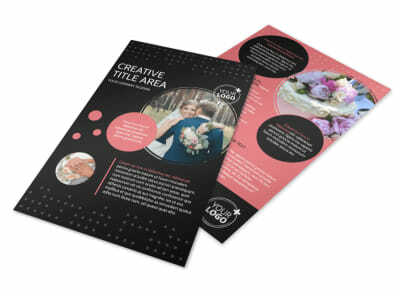 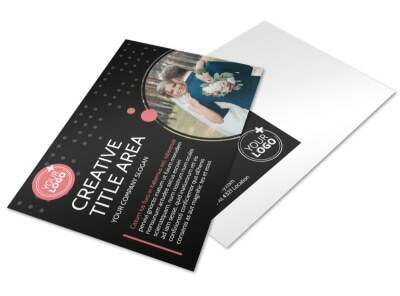 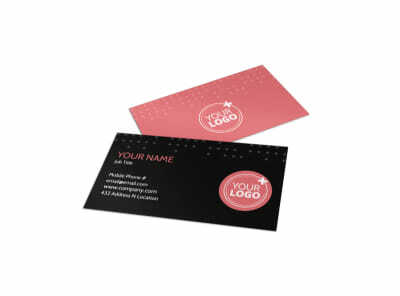 Trust us to print your flyers with high-quality paper, or print them yourself for faster access.